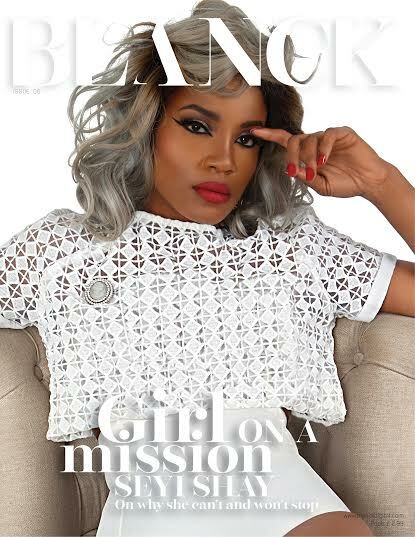 Music star Seyi Shay is the cover person for the September issue of Blanck digital magazine. Lovely covers. 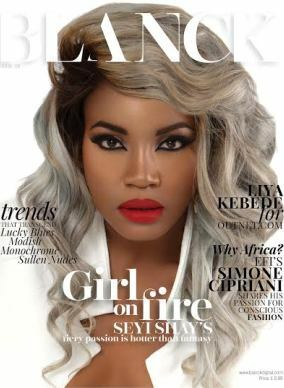 Iheoma is the first official single to be released from Bong House Media which is said to be the label name and the video which has also been shot by Matt Max will be released in a few weeks time. 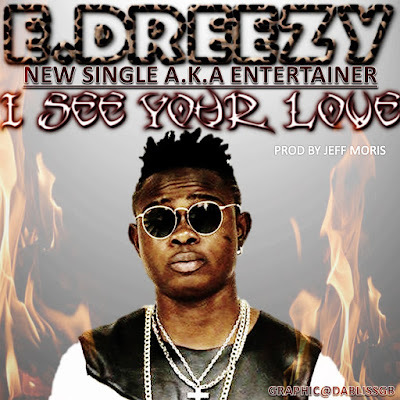 After changing his name from Hakym The Dream and establishing his new brand with a classic tune, “Lost” which has received several accolades world wide, the #worldmusic star again clearly sets himself apart as the new face of Hiphop and RnB in Africa with this new tune “Feeling Myself“- a cover of pop star Nicki Minaj‘s track Feeling Myself featuring Beyoncé. 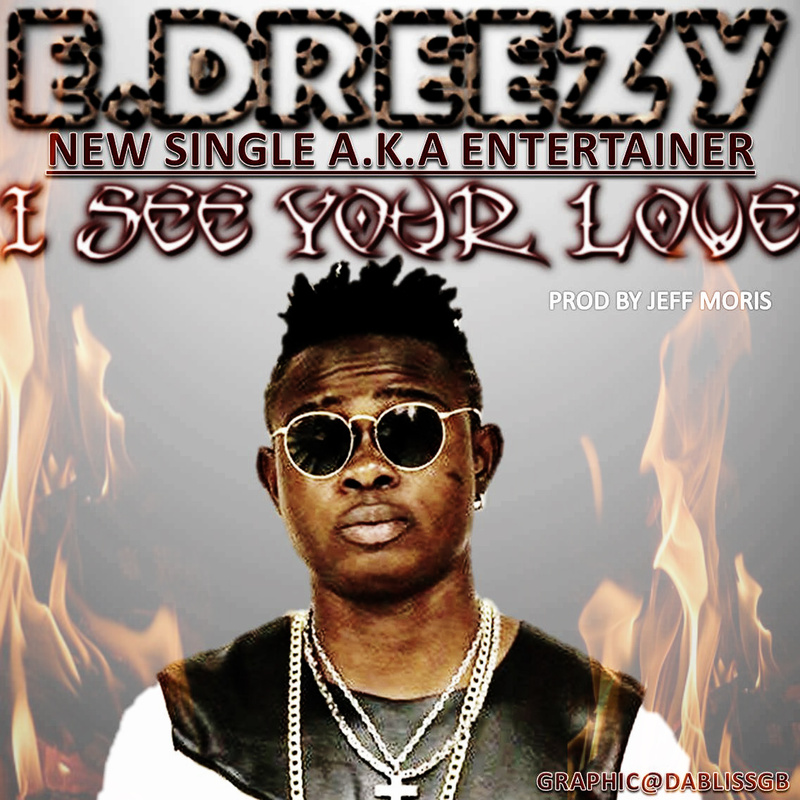 Download now and spread the word!